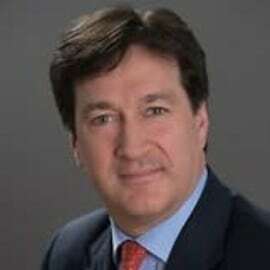 Simon Cook is a partner in the Trade & Export Finance Group in our London office. He has experience in a wide variety of banking and finance transactions, including in particular in relation to structured trade finance, trade finance, project finance, invoice discounting facilities and borrowing-base facilities in Africa, the Middle East, Asia and the CIS. His work in the structured trade area covers a range of pre-export and prepayment financings acting for both lenders and borrowers notably in oil, telecoms, soft commodities and metals sectors with particular experience in Africa and the Middle East.